Want to keep up on the latest BlackBerry device rumors? 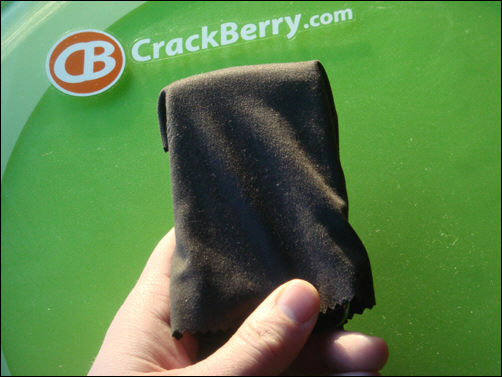 Bookmark crackberry.com/rumored-devices and find it all in one place! With BlackBerry 6 getting closer and upcoming BlackBerry device chatter and excitement heating up again (think slider, tablet, curve 9300, storm3 and more...) we figured we'd make things easier to follow moving forward by bringing it all together in one place. The CrackBerry blogs will always bring you the latest information daily, but if you find yourself having trouble keeping all the rumors straight or just need to get caught up in one shot, our rumored devices page will help you out. When you visit crackberry.com/rumored-devices you'll find a nice one page table summary with the latest information on the rumored upcoming BlackBerry devices we've been hearing about. We'll do our best to always keep the page updated and current. It often starts with a codename, then a device model number and some specs. Then you get more specs, and finally pre-release photos and videos emerge as the device gets closer to market. Enough talk. Follow the link below to check it out. Don't forget to bookmark the page! !